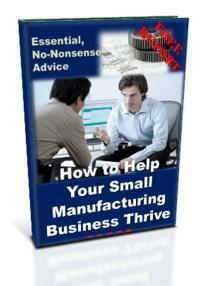 Get the Vocational Skills Manufacturing Industry is Crying Out For and Earn More! 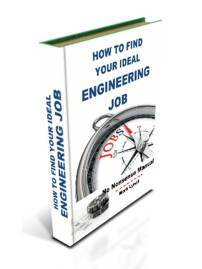 Competent CNC machining skills are some of the most sought after skills in engineering. Ask manufacturers, large and small, about the often quoted skills shortage and many will quickly mention CNC machining. A good CNC machinist is worth their weight in gold and market rates continue to raise in response. 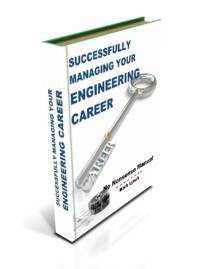 From a vocational training perspective they are the sort of skills that will keep you in work and what's more, always give you future options. Small manufacturing firms often struggle to attract and retain top CNC machining talent, when compared to blue chip well known manufacturers. 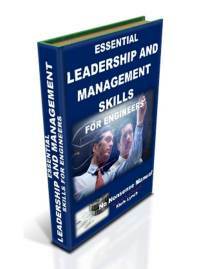 Why not consider offering CNC training (formal or in-house coaching) as part of a recruitment package, to combat this? Take a look at some of the CNC training options listed below. Additionally see local colleges and universities to see what training is offered locally. A useful infographic illustrating 6 practical points CNC machine operators should be aware of to get the best from their machines. 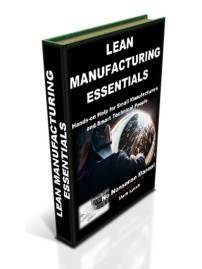 Could these best practices assist your machine shop if they were visable and adhered to by all your technicians? Computer Numerical Control: A detailed explanation of the key considerations. The slideshow includes CNC background info, G & M codes, defining axes, as well as programming explanations with examples. Other information includes CNC applications, advantages and limitations. All-in-all, a useful CNC reference. Overview of both NC and CNC with illustrations. An explanation of CNC principles including coordinate systems, as well as key machining centre features and assemblies. Other info covers types of machine, tool paths and G code. A good grounding in the topic. Programs and Management: CNC Training Series courtesy of the Geek Group. The short video shows the basics of program files, where to find them on the interface and how to make one the active program. The presenters also discuss how to access program files via USB, as well as how to edit and save them. 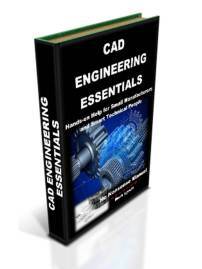 CNC PROGRAMMING G-Code basics by Jeppoification. A patient, clear explanation of G Code programming to control CNC machine operation. Plain English and simple description characterise this video and the positive comments listed, illustrate how effective the explanation is. CNC Milling Machine Training - Atrump Machinery Inc. Practical CNC training insitu at the machining centre. The video features hands-on assistance with fundamental operations like X and Y Axes homing, as well as CNC menu choices and how they control the spindle and machine bed. Basic, yet effective training video for those eager to progress. 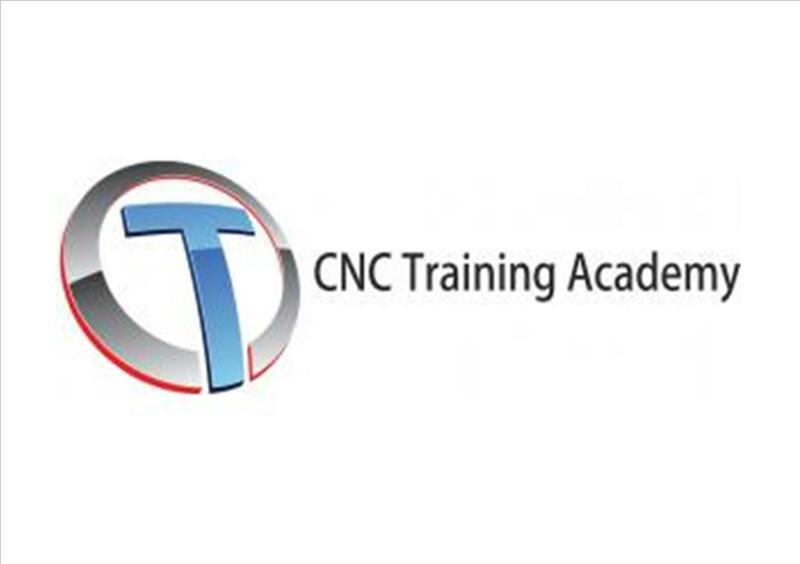 The CNC Training Academy, established in 2010, is the place for 'best-in-class' CNC Programmer Training. The academy offers top CNC training courses which includes; Fanuc training, CNC machine training and Fanuc programming. The Academy also offers manufacturers a range of advanced Programmer training courses (FeatureCam, NC Guide, Cimco Edit etc. ), as well as Doosan machine tool-specific Maintenance Training and Operator Training. Located at Mills CNC's facility in Leamington, the CNC Training Academy provides professionally-delivered, comprehensive and cost-competitive training designed to help precision manufacturers (OEM's through to precision subcontractors), and Training Institutions and Organisations (Universities through to Schools and Colleges), get the best...and the most from their machine tools. Tooling U-SME offer an incredibly diverse suite of training resources that includes professional consultative services, online training content, instructor-led training, book and video content and industry-backed certifications. More than 210,000 individuals from 5,000 companies use us to strengthen the knowledge and skills of their manufacturing workforce. A range of training options for the Hurco range of machines. As a well-established manufacturer of CNC machining centres Hurco supply tailored training in a range of formats. These include online videos, classroom training at their facilities or alternatively in-house training at your site. 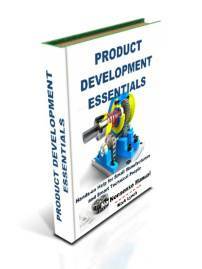 Very useful for either personal or team CNC training.